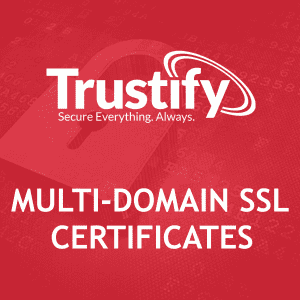 Easy to manage and flexible, a Subject Alternative Names (SANs) secured Wildcard is a top choice for organizations managing multiple sites hosted across numerous subdomains. 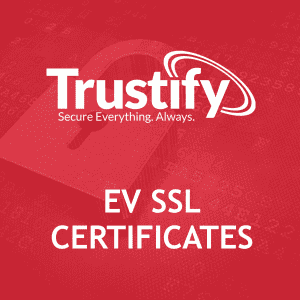 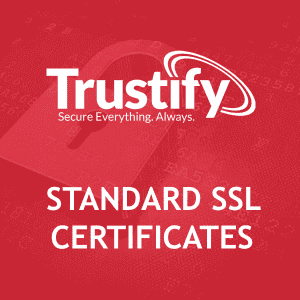 With a Trustify Wildcard, you can issue copies of your certificate on as many servers as you want, each of which is assigned its own private key. 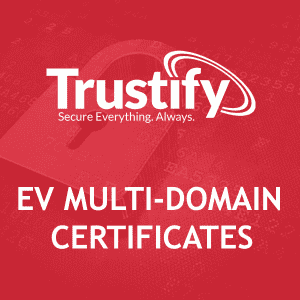 Protect additional domains by adding Wildcard SANs at any point during the lifecycle of the certificate (additional charge).